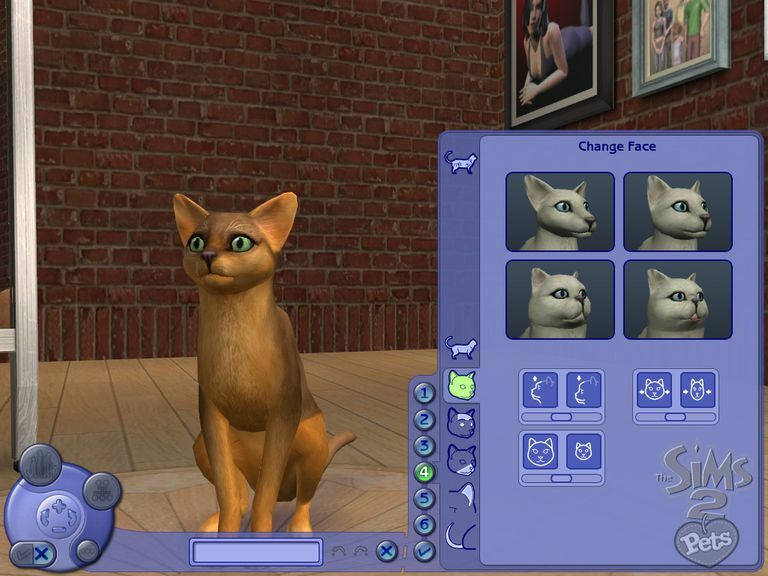 Pets can have jobs in 'The Sims 2 Pets' expansion pack. Money is not the only reason you may want your pets to have jobs — when a pet earns a promotion, new content for pets is unlocked. The unlocked content includes different fur colors, collars and markings. You don't have to unlock all the items yourself though. You can share your codes and get codes from your friends. Each unlockable has a code that is entered in the Options panel. It takes only a few moments to enter a code.